Welcome to “LSGB Transperancy through Youth” project description page. Here you can find the brief description of “LSGB Transperancy through Youth” project implemented by NGOC in May-September 2013. 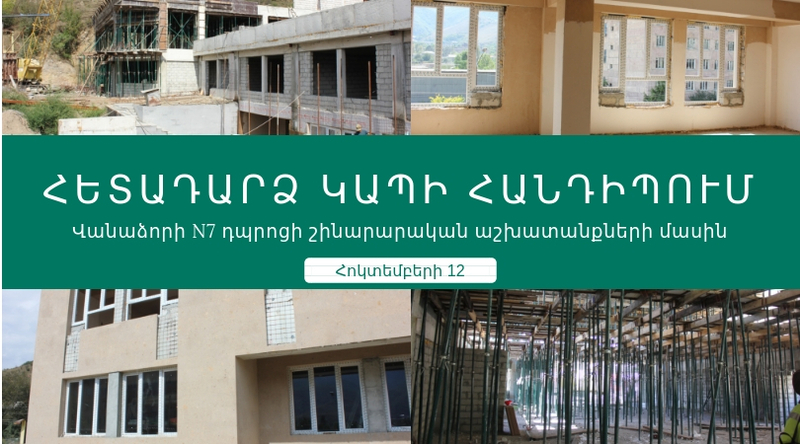 The project is financed by Counterpart International Armenia. 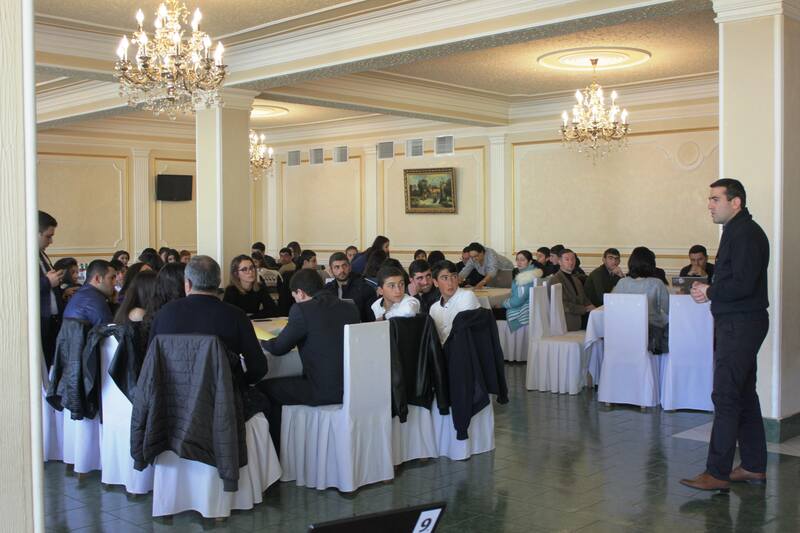 The goal of the project is to foster transperancy and accountability of Vanadzor Local govenrment through eduacating, providing practical skills to youth along with expereince exhange. Additionally, a Reccomendation package of performance imporvement was presented to the Municipality as an output of the internship process. A public presentation of the package and wide dissemination of the movie will finalize the project cycle.